Welcome Chicago-bred production duo Louis The Child to X Games Aspen 2019, who play alongside Lil Wayne, The Chainsmokers and Kygo on Jan 24-27, 2019. Not a solo act and not a child, Louis The Child is a Chicago-bred DJ production duo featuring Robby Hauldren and Freddy Kennett. Friends since high school, the roots of Louis The Child was created while the duo was still in chemistry class. Hauldren went on to pursue a higher education at University of Southern California, but continued working on the project in his dorm room. Kennett, then a senior in high school, contributed from back home in Illinois. Soon after, they were playing their own music, creating remixes and uploading their own brand of giddy dorm room pop to Soundcloud. In 2015, their breakout hit, "It's Strange," received a critical shoutout from Taylor Swift. Outside of their Chicago bubble, the buzz was growing. In fact, Hauldren was still living in the dorms at USC when he first heard fellow students listening to their music without knowledge of him living there. 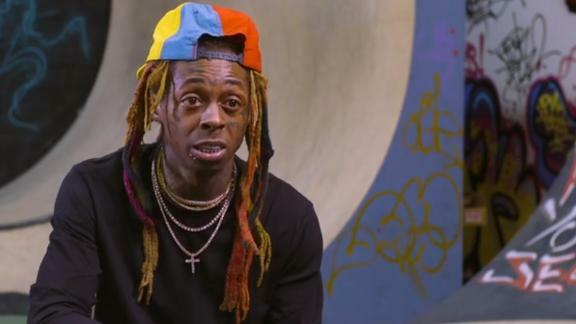 Since then, LTC has escaped the dorm room, toured extensively and released chart-topping singles. 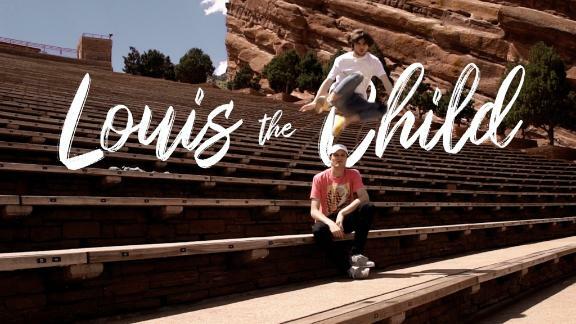 And now gearing up for X Games Aspen 2019, Louis The Child continues to prove they're unstoppable. 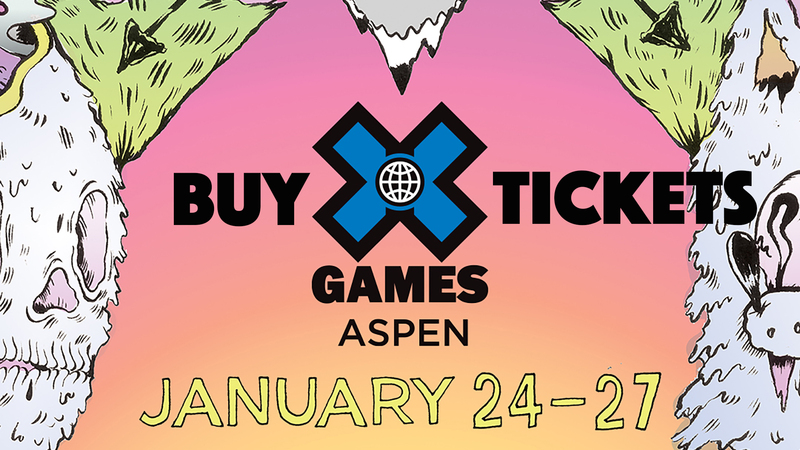 Louis The Child is playing Sat., Jan. 26, 2019 at X Games Aspen 2019. Follow Louis The Child on Instagram and like Louis The Child on Facebook. Listen to Louis The Child on Soundcloud here.